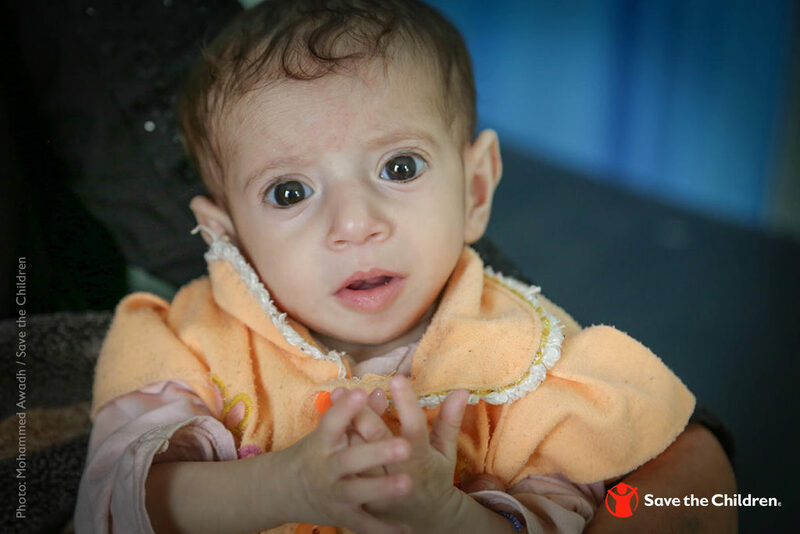 Save the Children targets the major causes of maternal, newborn and child deaths and provide the best health and nutrition programs to save children’s lives and ensure they grow up healthy. Save the Children is able to improve maternal, newborn and child health, help end child malnutrition and hunger and prevent HIV transmission, and ensure treatment for those living with HIV before they develop (or to prevent) AIDS — giving 86 million children a healthy start in life and helping 33.3 million children directly with lifesaving care, medicines, preventive treatments and so much more. Globally, nearly 30 million babies are born too soon, too small or become sick every year and need specialized care to survive. This staggering number was published in the report, Survive and Thrive: Transforming care for every small and sick newborn, by UNICEF, the World Health Organization, Save the Children and other partners at the end of 2018. Most of these babies can survive and live without major complications with quality and nurturing care. Evidence indicates that involving parents and families or other caregivers in the care of the small and sick newborns benefits both the infants and parents including higher breastfeeding rates, earlier discharge from the hospital, increased weight gain, improved neurodevelopment, reduced parental stress and anxiety, and improved health-related knowledge and beliefs among parents and communities. Evidence shows that the well-being and survival of both mother and newborn are inextricably linked and require a coordinated, integrated approach. This not only optimizes their health but also promotes greater efficiency, lowers costs and reduces the duplication of resources. For example, mother’s presence is crucial to establish breastfeeding and to promote Kangaroo Mother Care. Promoting zero separation reduces the risk for short- and long-term health and social problems, including parental depression and anxiety. While women have a unique role as mothers, evidence also shows that men also have a key role in the care of newborns, as partners/husbands, fathers, caregivers and community members. Men often determine health care seeking as well as provide care to the newborn and mother. Health services should accommodate men to accompany their partners, including service hours, physical space and privacy for care visits. Parents or other caregivers make unique contributions by being able to observe, monitor and provide care to their small and sick newborns (when appropriate, under supervision and in partnership with the health-care team). A recent randomized control trial found that parental involvement during the inpatient neonatal intensive care benefits newborn health outcomes, including infant weight gain and increased frequency of exclusive breastmilk feeding at discharge, as well as a boon to parental mental health. 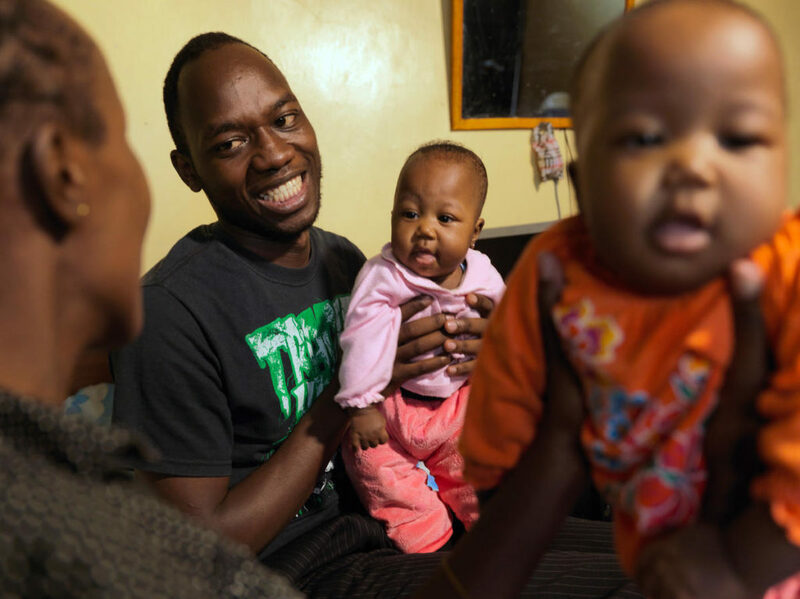 Interventions, such as Kangaroo Mother Care, empowers families to care for their small newborns and shortens their length of stay in the hospital. Family-centered care for small and sick newborns has a growing evidence base with demonstrated benefits for infants (such as weight gain and neurodevelopmental progress) as well as parents (such as decreased parental stress and anxiety and increased caregiving efficacy). This approach implements four basic principles: dignity and respect; information sharing; participation; and collaboration, and is recommended by the American Academy of Pediatrics. Hospitals and communities should provide space at the facility or nearby for parents or family members, as needed. Parents are powerful agents of change for small and sick newborn care supporting other parents and influencing policy and programs. Support forums for parents, including parent-led, peer-to-peer and health professional-led groups, improve the home environment, parental mental health and parental confidence in caring for their child. Parent advocacy and support organizations raise awareness and share their experiences to help others in the same situation through events like World Prematurity Day. 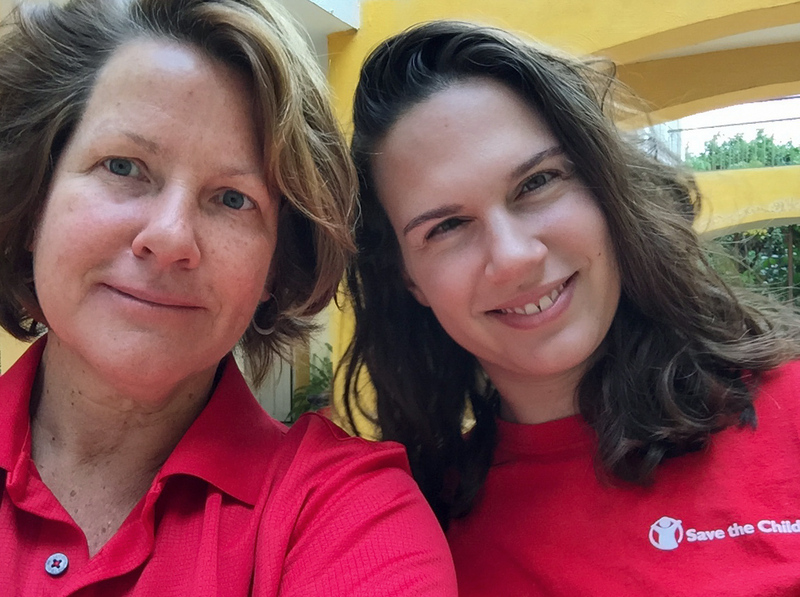 Thank to the generous support of our donors, Save the Children has a long-standing experience promoting family engagement in newborn care, such as with Kangaroo Mother Care, demand creation for community-based newborn care, and quality improvement activities. 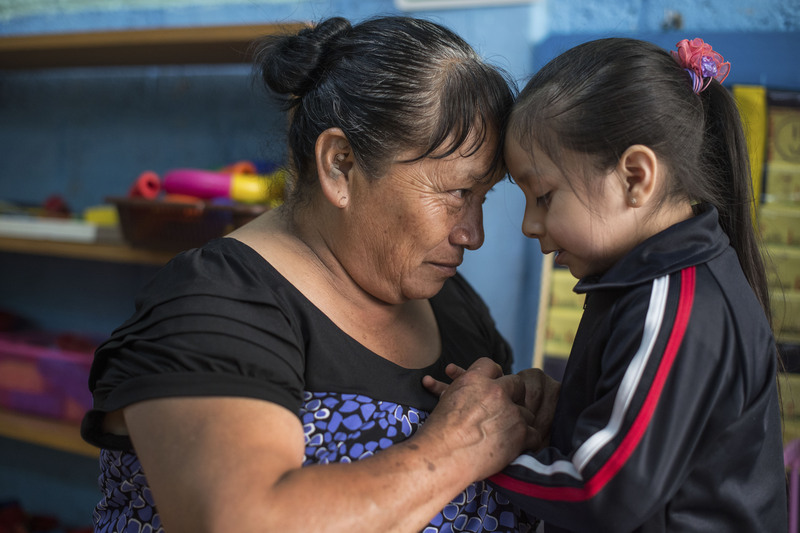 In order to transform care for small and sick newborns, intentional efforts must be made to involve parents, and we remain committed to this effort as part of our broader approach to improve maternal and newborn health. That means that together, we have the chance to make a lifetime of change for millions of newborn babies. To learn more about the work Save the Children has done to save newborn lives, visit our website. Get involved by donating your birthday and help a baby live to see their first birthday – and many more. DONATE YOUR BIRTHDAY TODAY! World AIDS Day is held on the 1st December each year and is an opportunity for people worldwide to unite in the fight against HIV, show their support for people living with HIV and to commemorate people who have died. It is also an opportunity to remind the public and Governments that HIV has not gone away – there is still a vital need to increase awareness/education, access to testing and treatment, as well as fight prejudice. Globally there are an estimated 36.9 million people living with HIV, as of 2017. 35.4 million people have also died of HIV or AIDS since the start of the epidemic, making it one of the most destructive pandemics in history. While scientific advances have been made in HIV treatment and this is very encouraging, there were still 1.8 million people who became newly infected with HIV in 2017 globally. More saddening is the impact of HIV on adolescents. Currently, over 30% of all new HIV infections globally are estimated to occur among youth ages 15 to 25 years. Young people (10 to 24 years) and adolescents (10 to 19 years), especially young women and young key populations, continue to be disproportionately affected by HIV. There were 1.8 million children <15 years living with HIV in 2017 globally, while in 2016, 2.1 million people aged between 10 and 19 years were living with HIV and 260,000 became newly infected with the virus. AIDS is now the leading cause of death among young people in Africa and the second leading cause of death among young people worldwide. As we commemorate the 30th World AIDS Day, Save the Children is making a global call for increased access to HIV prevention education, testing and treatment to adolescents. Save the Children is also joining UNAIDS and the global community to call for increased access to HIV testing and increased uptake of HIV testing, even amongst adolescents. This is to ensure that the 9.4 million people around the world who are unaware of their HIV-positive status can access treatment and that people who are HIV-negative can continue to protect themselves against the virus. This will renew the possibility of an AIDS-free generation. We need to do more to show adolescents that their lives matter – regardless of their gender, race, sexual orientation, or socioeconomic status. No one understands how breastfeeding can increase a child’s chance of survival the way a mother of a malnourished child does. Did you know that undernutrition is estimated to be associated with 2.7 million child deaths annually or 45% of all child deaths.1 However, research estimates that breastfeeding saves the lives of over 820,000 children under 5 years old each year. In fact, around one in eight of the young lives lost each year could be saved through breastfeeding,3 making it the most effective of all ways to prevent the diseases and malnutrition that can cause child deaths.4 Here’s why. If we can ensure that every infant is given breast milk immediately after birth, is fed only breast milk for the first six months and continues being breastfed through two years of age and beyond, we can greatly increase the chance that they will survive and go on to fulfill their potential. A mother’s access to skilled breastfeeding support can have direct impacts on her ability and confidence to breastfeed. Breastfeeding isn’t easy for everyone, particularly in emergencies. In these times of difficulty, mothers need access to support. Skilled support as well as basic interventions that support mothers and their youngest children have a direct impact on her child’s survival. Here is the story of one such mother. Amran* holds her six month-old son Sakariye*, the youngest of her 3 children. 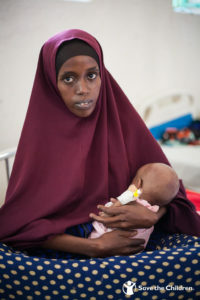 Sakariye*’s mum, Amran*, remembers the first time her son was seriously ill. “He was 15 days old. First, he had problems breathing, then he got measles,” she explained. Amran* did her best to care for Sakariye*. She tried to get him medicine. She tried to breastfeed him, but he continued to struggle. A baby’s health is closely linked to its mother’s and so it was for Sakariye* and Amran*. When drought caused food shortages in Somalia where the family lives, Amran* did what any parent would do. She put her young children first. 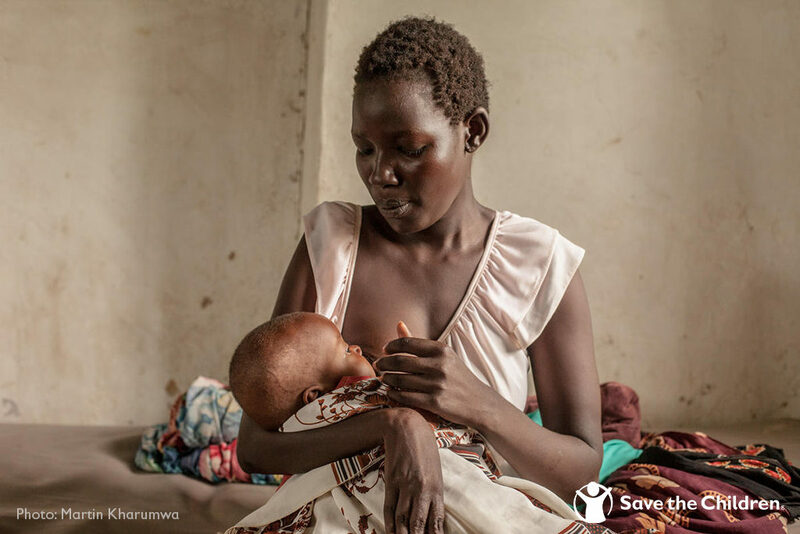 “I wasn’t able to breastfeed Sakariye* because I was sick and malnourished,” says Amran*. She faced real challenges in feeding her child and lost her confidence in being able to feed Sakariye*. Amran* didn’t have access to skilled breastfeeding support that could have immediately referred her for health services and supported her with information and counselling on breastfeeding. With limited available options, Amran* began introducing water and food to supplement her breastmilk. At six-months old, Sakariye* fell ill, getting frequent diarrhea. He started vomiting and having fevers. He grew so weak he couldn’t turn over any more. Amran* knew her baby was in danger. She brought him to Save the Children’s treatment center, where he was diagnosed with malnutrition and admitted. Today, Amran* is sitting by her son’s cot on the ward. She’s smiling because she has seen big changes in him during the last few days. “It is good we are here,” she says. “Sakariye* has started recovering. He takes injections and other medicines. They give him some nice therapeutic milk.” Sakariye* is getting stronger and so is his mum. 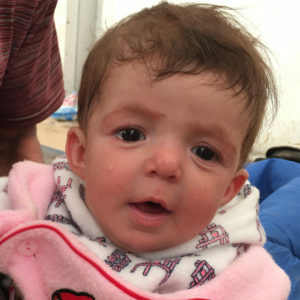 Amran* is able to breastfeed again and she is looking forward to taking her son home. Mabior*, who has pneumonia, is breastfed by his mother Ayen* at a hospital in South Sudan. 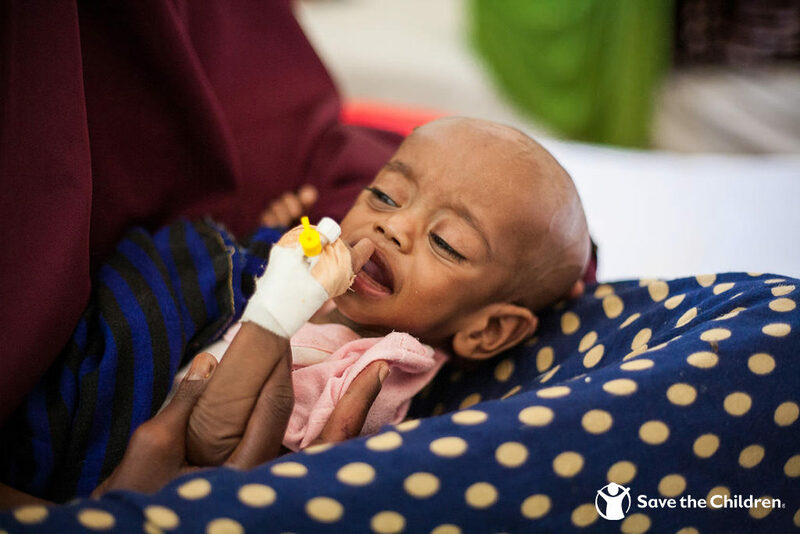 All across East Africa, babies and young children are at risk of malnutrition. Every day, more than 15,000 children around the world die before reaching their fifth birthday, mostly from preventable or treatable causes.9 A large, and growing, share of them are newborn babies in the first month of life. 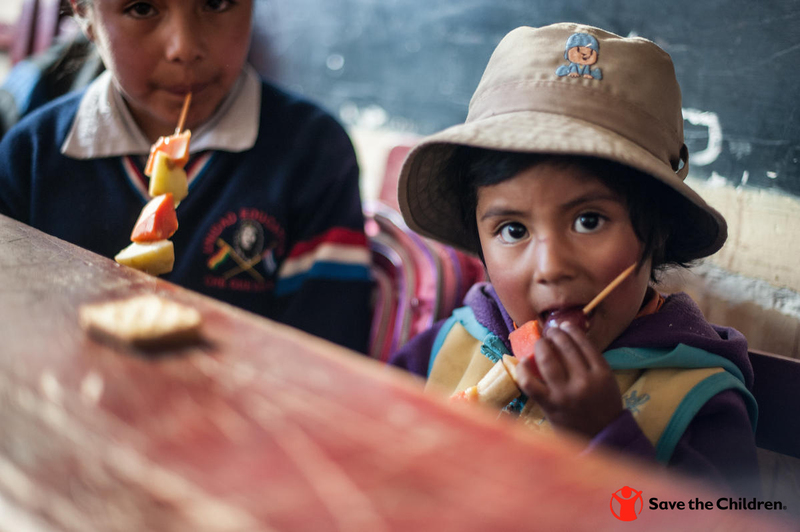 Save the Children works with partners at global, national, regional, and community levels to prevent malnutrition by bringing a wide-range of multi-sectoral interventions and programs to disadvantaged families. 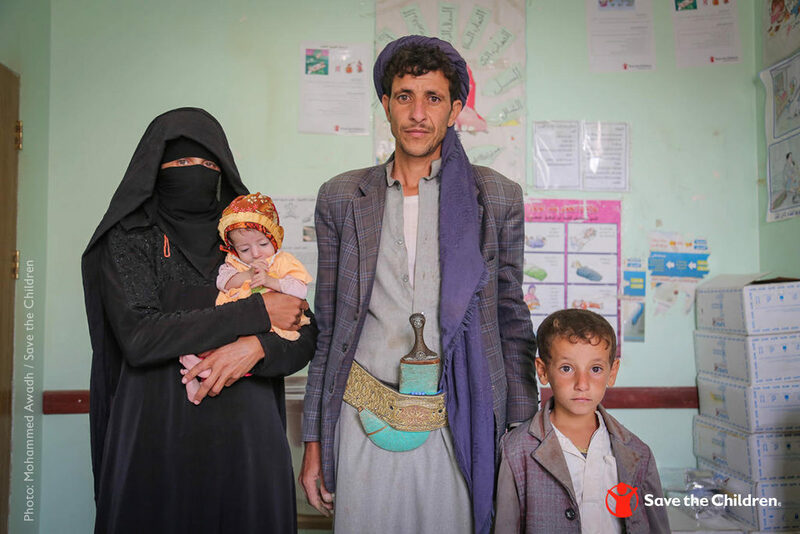 While our main target population is mothers and children, Save the Children’s strategies also include support for fathers and other caregivers. 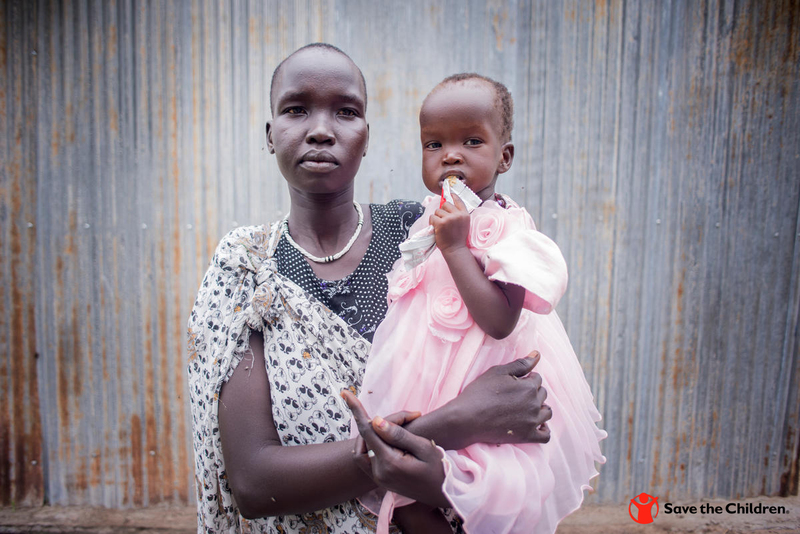 Save the Children’s Emergency Health and Nutrition programs focus on lifesaving maternal, newborn and child healthcare, including breastfeeding promotion, protection and skilled support. 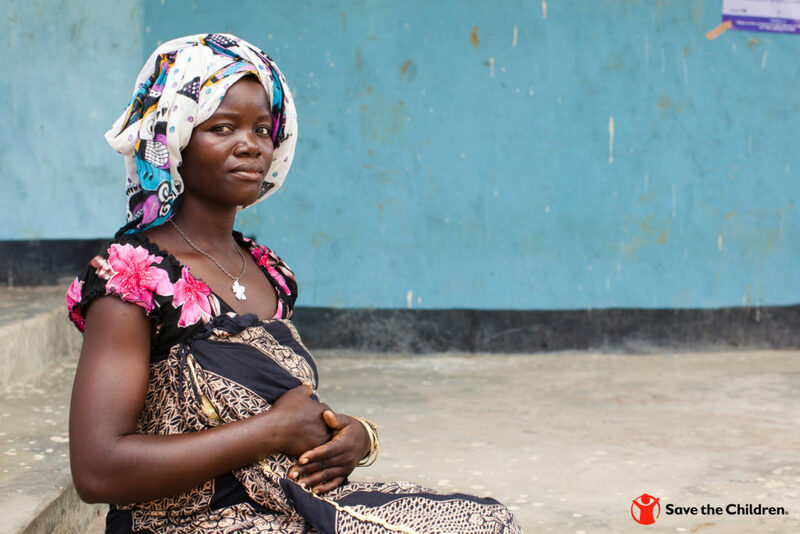 To learn more about the work Save the Children has done to celebrate breastfeeding awareness, visit our website.